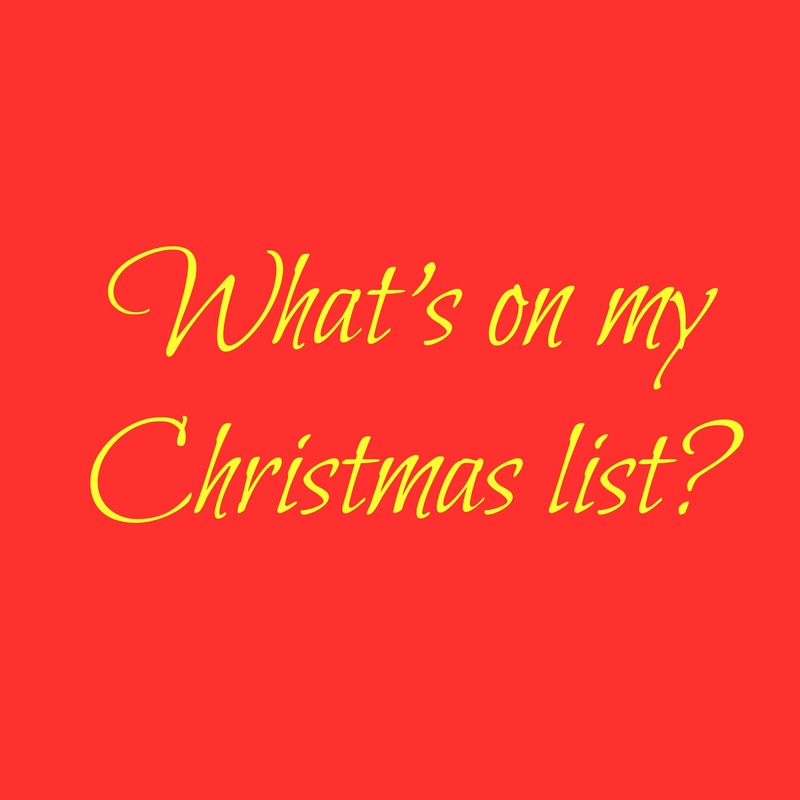 It's a Tasha thing: Itsatashathing: Blogmas 2016 Day 3: What's on my Christmas list? Itsatashathing: Blogmas 2016 Day 3: What's on my Christmas list? (To follow my Mariah Carey sing song) There is just one thing I need: a happy healthy baby, come on little one we're rooting for you today! Some new makeup brushes. MAC, Spectrum, Real Techniques, I really don't mind. I'm obsessed with Jack Wills so I would be grateful for any of their makeup gift sets. No7 beauty haul colour vault. Dior total matte smoky palette. Rosé all day gift set. Jack Wills bath and body sets, I'm not picky. Any Ted Baker bath and body set. Soap and Glory super spa set. Soap and Glory Girl-o-Whirl set. Soap and Glory pick of the bunch set. Soap and Glory the whole glam lot set. French Connection bed ready set. French Connection lost in the mist. Disney Alice late for an important date body mist and cosmetic bag set. I love... lots of bubbles set (the scents in there sound amazing!). 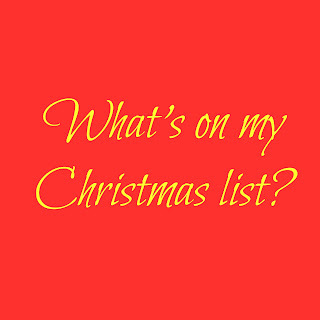 QOTD: What would you like for Christmas?